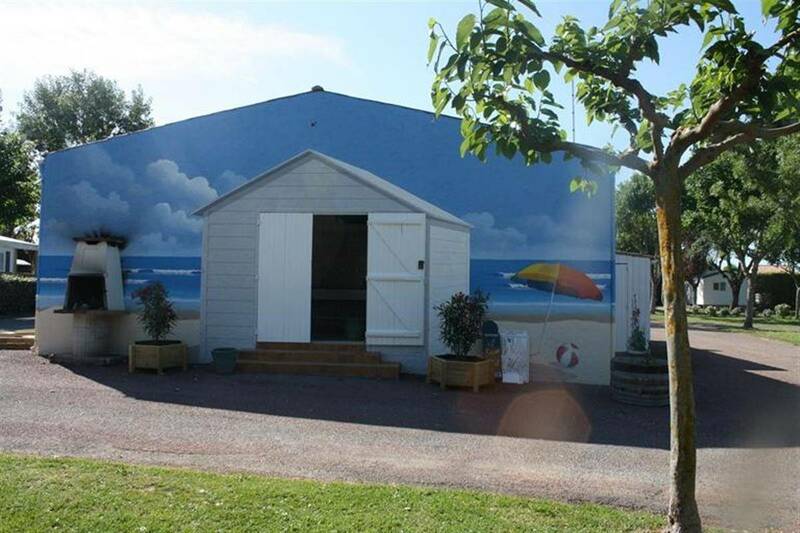 Choose your campsite near Royan in Charente-Maritime! 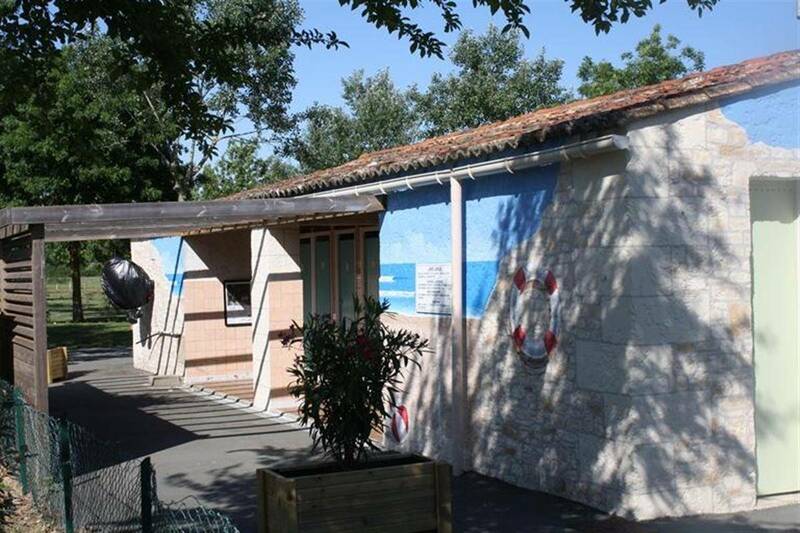 4 star campsite near Royan in Charente Maritime, Camping Soleil Levant, labeled quality tourism, offers rental of camping sites for tent, caravan or camper in a wooded and flowered Meschers sur Gironde. 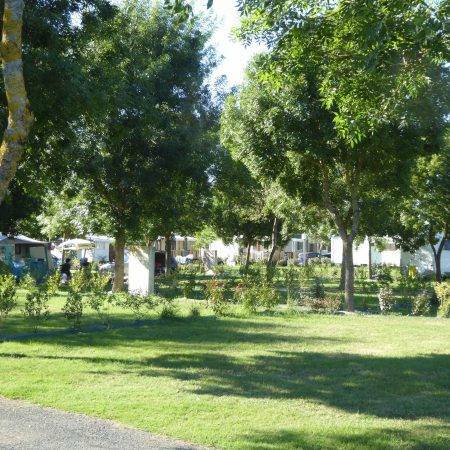 All of our 112 flat, grassy pitches offer 90 to 100 m² and are located either in the sun or under the shade of the mulberry trees and ash trees. 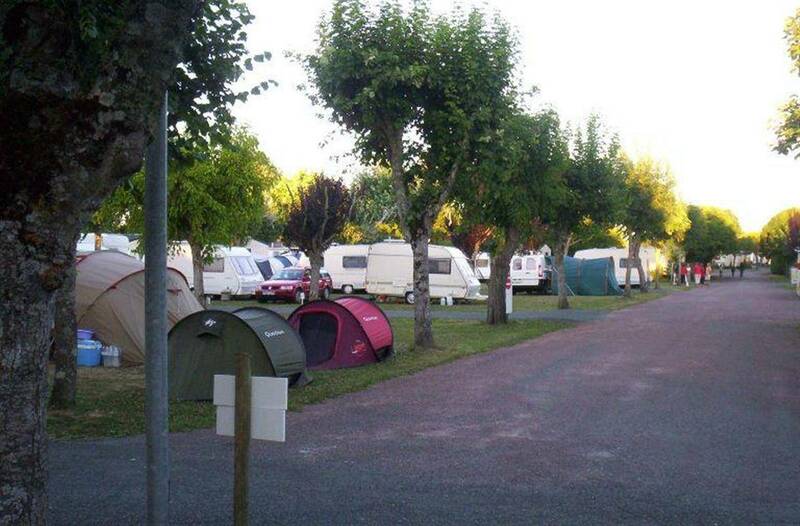 If you are travelling in your motorhome, our campsite offers a service point especially for you. The ideal stopover before or after reaching Royan.